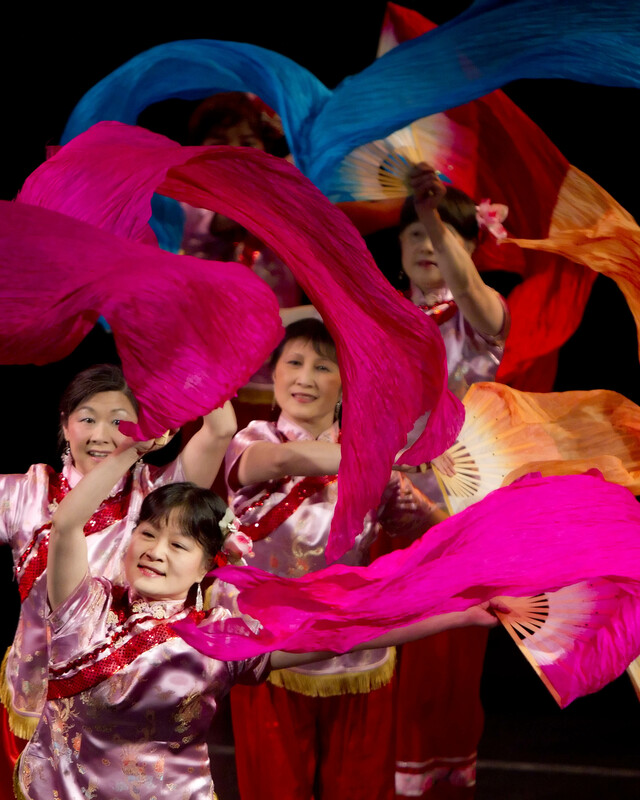 Asian Performing Arts promotes and retains Chinese cultural arts through providing a variety of programs in dances, martial arts, instrumental music, songs and other cultural activities. Established since 1997, members of the group have many years of experience in performing in different cultural activities, corporate, school and fund raising events across the CT, NY, MA and other New England areas. Stephanie Sum is the Founder and Executive Director of Asian Academy of Arts and Culture and Asian Performing Arts to promote, educate, and retain Chinese and Asian cultures. She has been a community leader since 1980's. She has extensive experience in teaching, choreographing and performing Chinese and Asian cultural dances. She was the Summer Camp Director for the Chinese Culture Center (CCC) Youth Summer Camp for a number of years since 2003. She was the program director and established the Chinese as Foreign Language program at Connecticut Chinese Language Academy in 2006. She received numerous Significant Contribution Awards and Excellence Teacher Award. She was awarded Individual Artist Fellowships Grant by the Greater Hartford Arts Council. She served on the Greater Hartford Arts Council Arts Build Community Grants Panel. She served on the panel of judges for Hartford Courant Woman of Character Award for 3 years. She served as President of Asian American Network of Aetna. She served on the Board of Directors of a number of non-profit organizations. She has been a program director for cultural and international events and provided cultural and educational programs for schools and organizations in NY, NJ, CT, MA and NH areas. She is a graduate from Univ. of Connecticut and had a full time profession as Assistant Vice President at CIGNA Healthcare Information Technology.